Chris Paul, 32, is a nine-time All-Star. 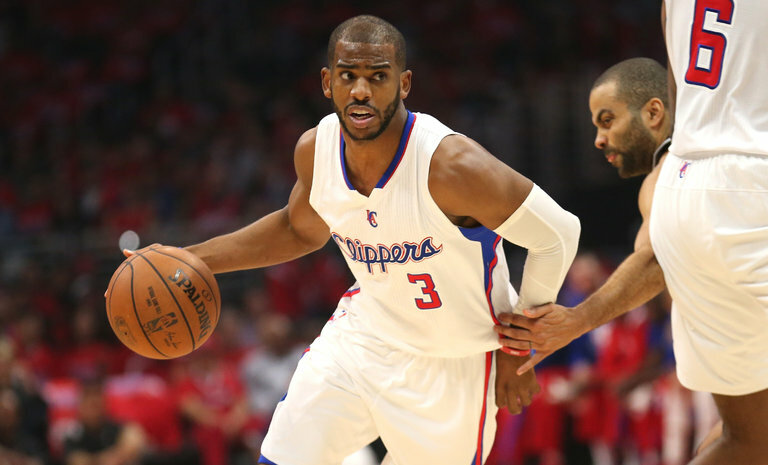 The Los Angeles Clippers traded Chris Paul to the Houston Rockets on Wednesday, according to a league official briefed on the deal. Paul’s contract was up, and he could have gone to the Rockets as a free agent. The Clippers worked out the deal so they could get something in return for him. The deal will enable Paul to make more money than he would have if he had left as a free agent. The Clippers will get Patrick Beverley, Lou Williams, Sam Dekker and a 2018 first-round pick, according to multiple news media reports. The deal will also open up cap space for them in the near future. At 32, Paul is a nine-time All-Star. He will team with a bona fide superstar, James Harden, to give the Rockets a formidable lineup to battle the Golden State Warriors in the West. The Rockets were 55-27 last season, but fell to the San Antonio Spurs in the second round of the playoffs. The Spurs had also been reportedly interested in Paul.